Meet the Doctor | Las Vegas, NV | Nelson Lasiter, D.M.D. Dr. Nelson Lasiter is a board-certified prosthodontist, the specialty discipline of dentistry which focuses on the restoration and replacement of teeth. This can be accomplished by fillings, crowns/caps, bridgework, veneers, complete and partial dentures and dental implant restorations. Dr. Lasiter received his Bachelor of Science degree in Zoology from UCLA and continued his Masters studies in Microbiology at San Diego State University. He received his dental degree from Washington University School of Dental Medicine in 1978 and was honored with the Oral Pathology Award and the Anna Bredall Award, along with a full scholarship from US Public Health Services. He completed a one-year General Practice Residency and a two-year Prosthodontic Residency at the Veterans Administration Wadsworth Hospital Center in West Los Angeles. 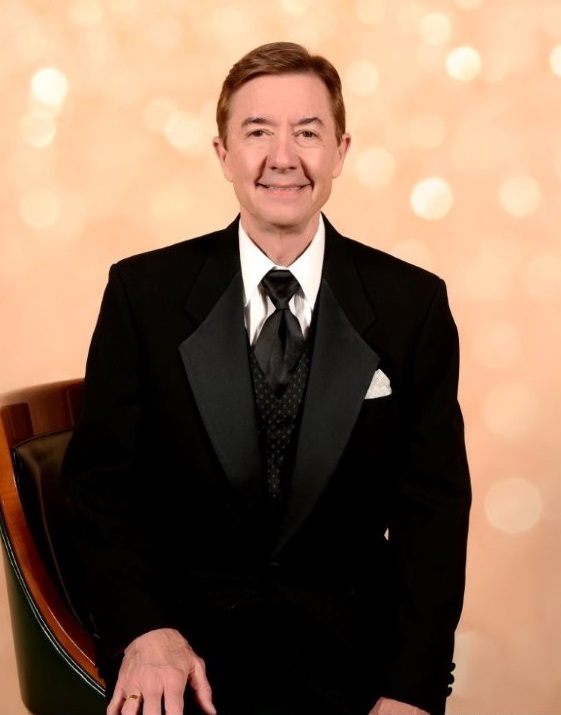 Upon completion of the residency programs, Dr. Lasiter moved to Las Vegas in 1981 to begin his private dental practice. He received his Board Certification from the American Board of Prosthodontics in 1985. His professional memberships include the American Dental Association, American College of Prosthodontists, American Academy of Implant Dentistry, International College of Oral Implantologists, Omicron Kappa Upsilon Honorary Dental Fraternity, Nevada Dental Association, Southern Nevada Dental Society and California Dental Association. Dr. Lasiter was also chairman of the Continuing Education Committee for the Southern Nevada Dental Society for 11 years. He has been voted by his peers as a "Top Dentist" in Las Vegas for over 10 years. In his free time, Dr. Lasiter enjoys hiking, photography, reading and traveling with his wife, Karen. They recently became "parents" to two adorable rescue pups named Tippy and Cookie. Dr. Lasiter and Karen are avid UNLV Runnin' Rebels Basketball fans and can be found cheering loudly at all the home games!